The weather is warming up, flowers are starting to bloom, and that means it's time for your Spring Getaway. Here are five of UNIGLOBE Travel Designers' top destinations for your spring vacation! London will always be a bucket list destination for years to come and this spring is no exception. Life in London is amazing and people who are travelling there won’t be able to experience all it has to offer in one visit, so they go again! You can see the always classic Tower of London, British Museum, and Buckingham Palace. While you are there definitely check out Westminster Abbey and the National Gallery. 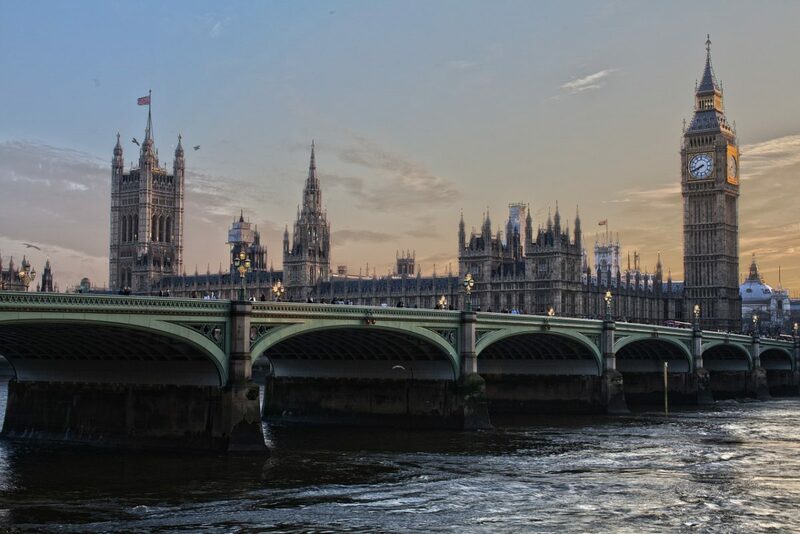 London provides incredible history while bringing travelers beautiful scenery. It is a must visit this Spring. Depending on the kind of vacation you are looking for, Madrid could be perfect for you. Madrid is all about art and architecture. Music seems to be heard no matter where you are and the sangria is always flowing. Make sure to check out the Mercado San Miguel, a market outside of the Plaza Mayor and is a fan favorite. Taking pictures in the Plaza de Cibeles is also a must. It’s the famous plaza in the central part of Madrid. It provides incredible buildings and wonderful skyline. 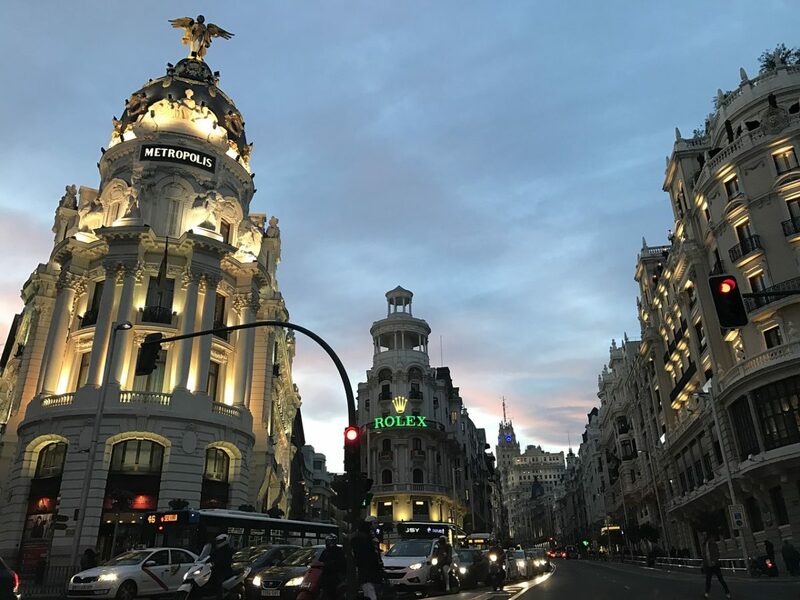 Madrid is Spain’s largest city, but it doesn’t have that feel at all. If you are looking for a chill and art driven vacation, then this has to be on the list. Looking for a Domestic getaway, well look no further than the United States Capital, Washington D.C! D.C. is definitely a sightseeing and history buff’s vacation. Everywhere you turn there is a monument with a ton of history behind it. 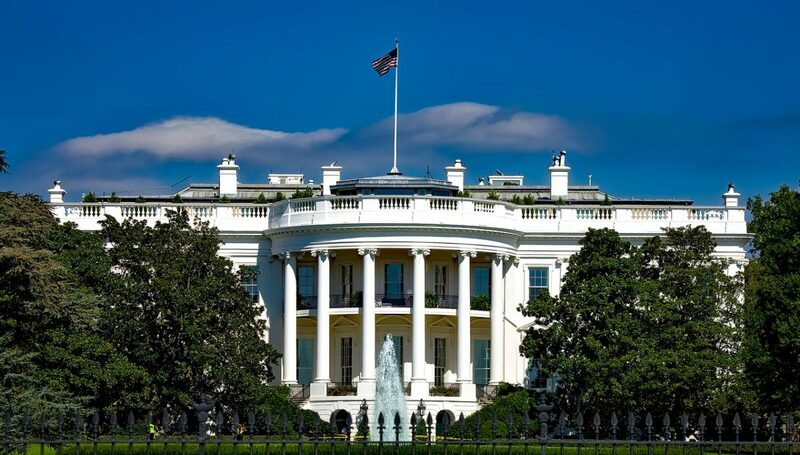 Some of the many things to do include tours of the White House and the Washington Monument. Take a stroll through the Smithsonian and then go check out all the wonderful trees with the Cherry Blossoms bloomed upon them. Your days can be jam packed and fast paced, but you are going to see so much history and architecture, you will feel sustained. 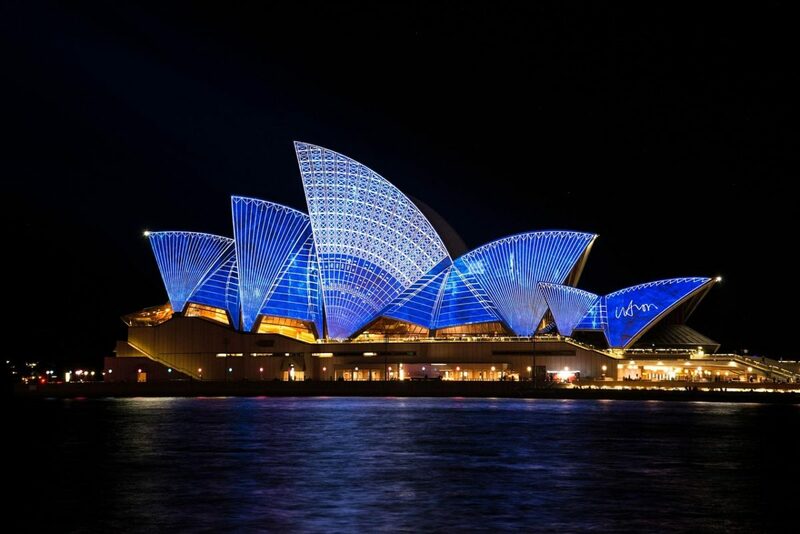 Sydney provides the best of both worlds for travelers either looking for a chill, laid back experience, or tourists looking for the big city type of travel. You can catch a show at the famous Opera House or you can go to some sand and catch some rays at Bondi Beach. If you are the explorer type, you can check out The Rocks or go see the Darling Harbour. Some other famous spots include the Sydney Harbour Bridge and the Royal Botanical Gardens for that peaceful stroll. The weather in the southern hemisphere is autumn, but still expect great temperatures in the 60’s or 70’s. Don’t let the fall fool you, Sydney is a great spring trip. West Coast for spring anyone? 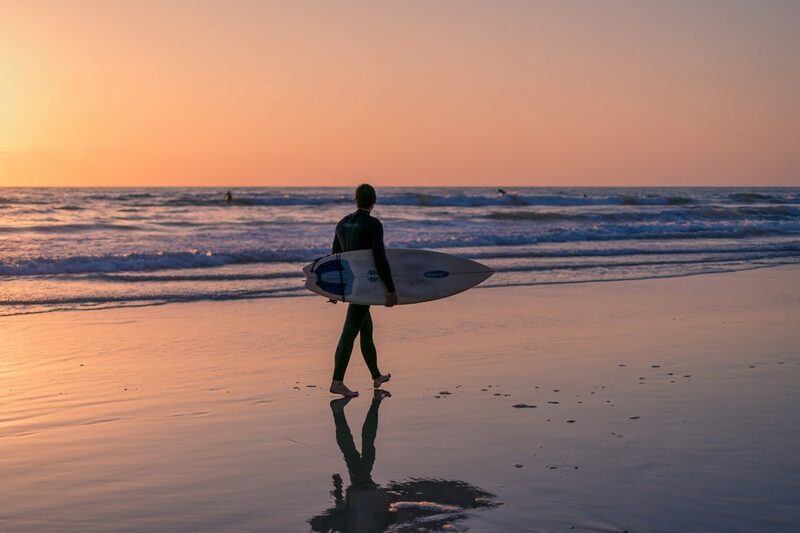 Heading out to California is always a great choice no matter the season, but San Diego is a great destination for the Springtime. If you are an active person and love the sun, then San Diego is the spot for you. With great food, nightlife, and one of the best zoos in the world, there is plenty to do. Mission Beach is perfect for some sand and sun, plus is a great surfing spot. Once you have had enough sun for the day, you can head to the Gaslamp Quarter for some great dining and nightlife activities. San Diego may not provide the historic landmarks or the architecture of other destinations, but it is a wonderful weather and relaxing place for the laid back, beach traveler. TAGS: getaway Leisure London Madrid San Diego spring Sydney tourist Travel Vacation Washington D.C.